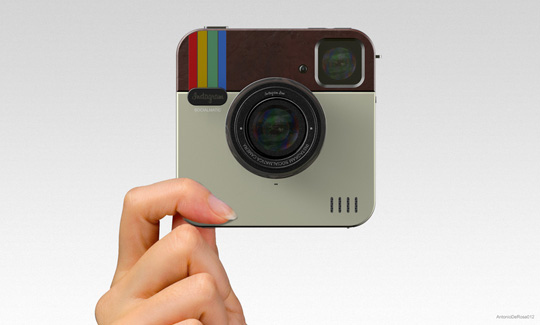 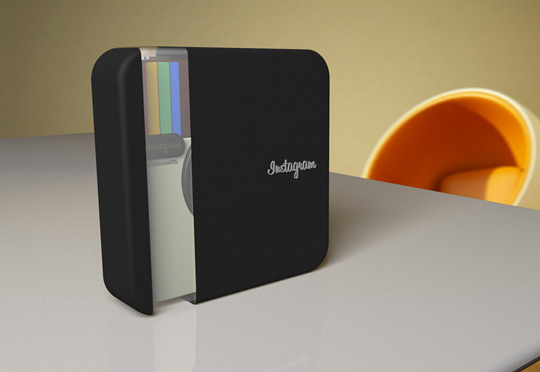 Check It: Real Life Instagram Camera! 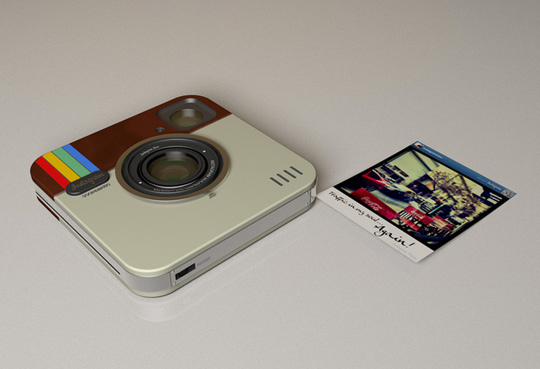 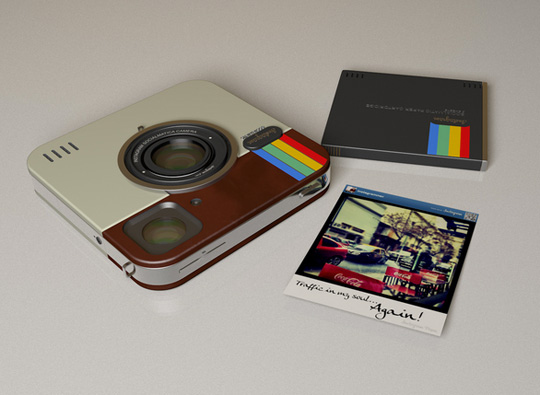 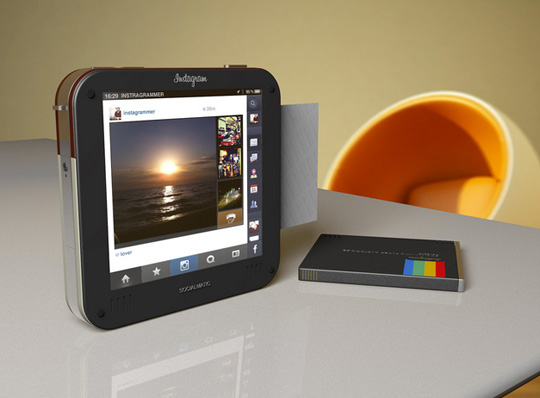 It’s just a concept by ADR Studio for now, but that doesn’t take away how awesome this real-life Instagram camera is! 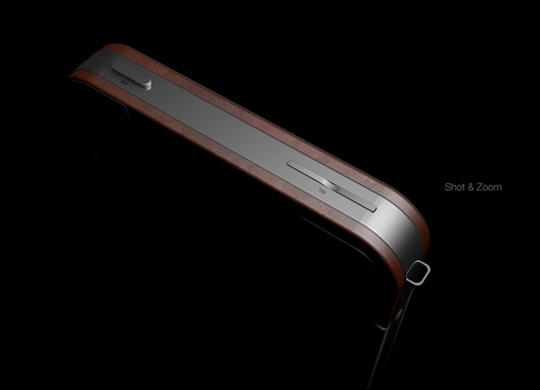 To see the full concept specs, check them out here. 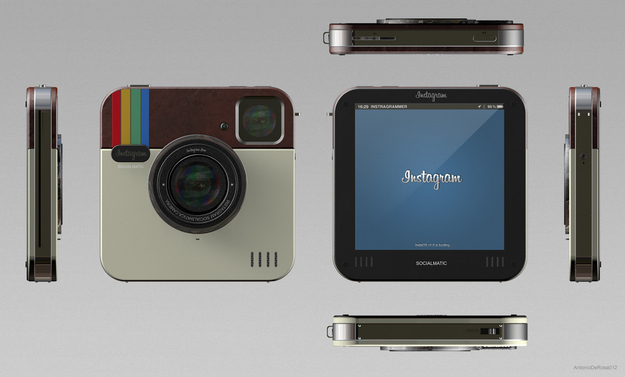 In the meantime, drool over the awesome images they’ve released.